6/25/2016 – Historic Apple Valley Inn during a concert. I left the concert area and went to the opposite end of the building into a back room where it was dark. I sat quietly in a corner and they all started to come to me....check out the pictures. 6/20/2016: I saw Carolyn last night and she was going through some old photographs and came across these two and had to show them to me. They are Awesome! 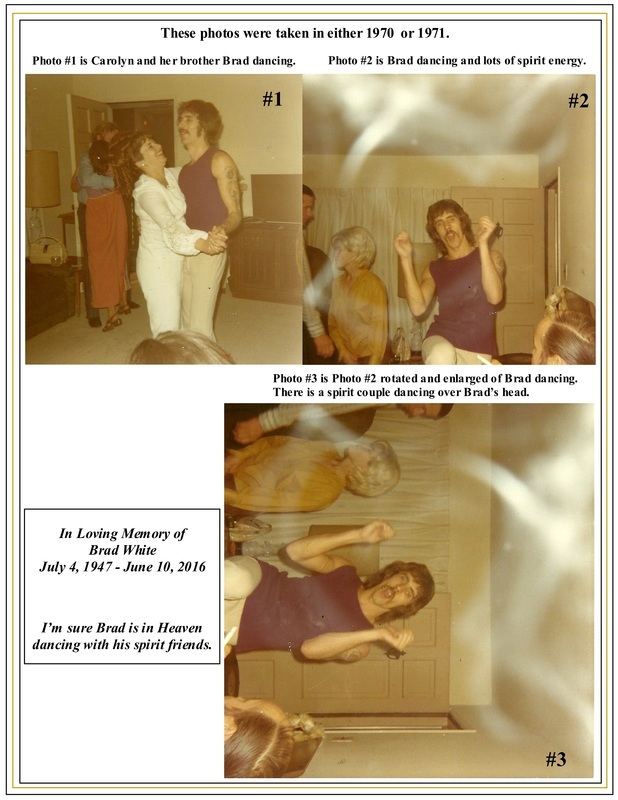 Carolyn lost her baby brother on June 10, 2016 and I'm sure he is now in Heaven dancing with his spirit friends. In the videos below this slide show, the first video---turn your sound way up and listen to what happens when these Orbs get close to each other, and also watch what happens when they merge together. 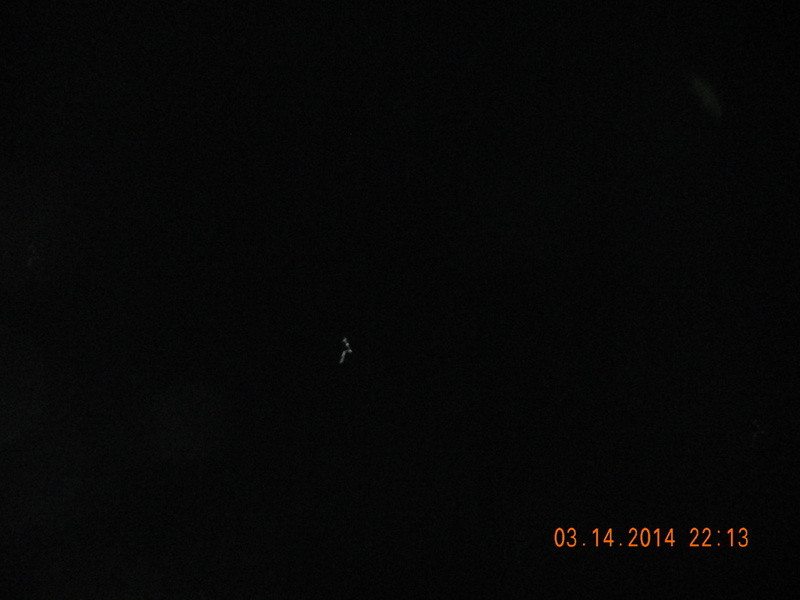 In the second video---shows two blue Orbs and a red Orb. 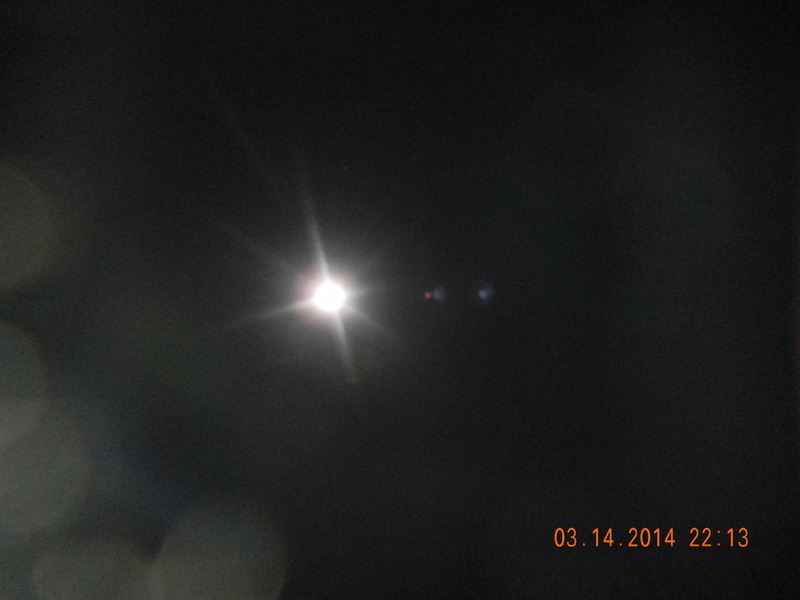 It looks like one of the blue Orbs is shielding / protecting the red Orb from the other blue Orb. 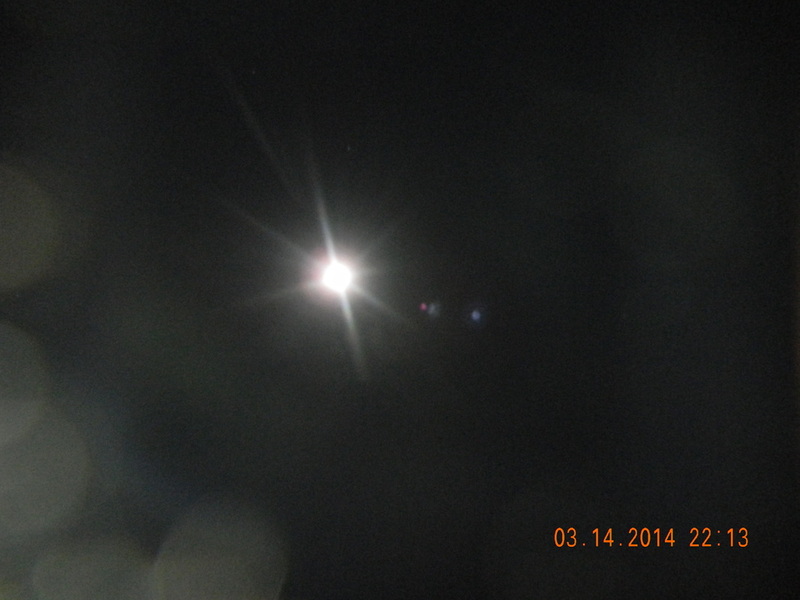 The first video --- turn your sound way up ---listen to what happens when these Orbs get close to each other, and also watch what happens when they merge together. 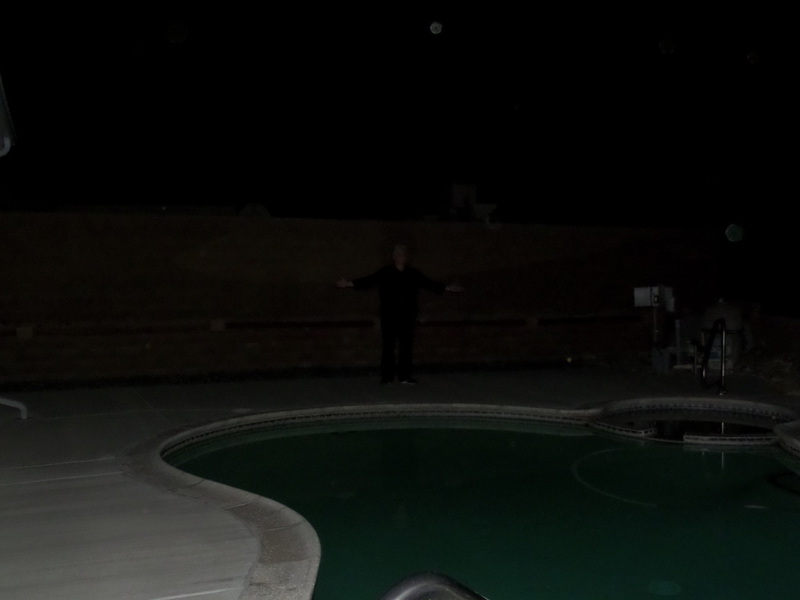 The next video --- shows two blue Orbs and a red Orb. 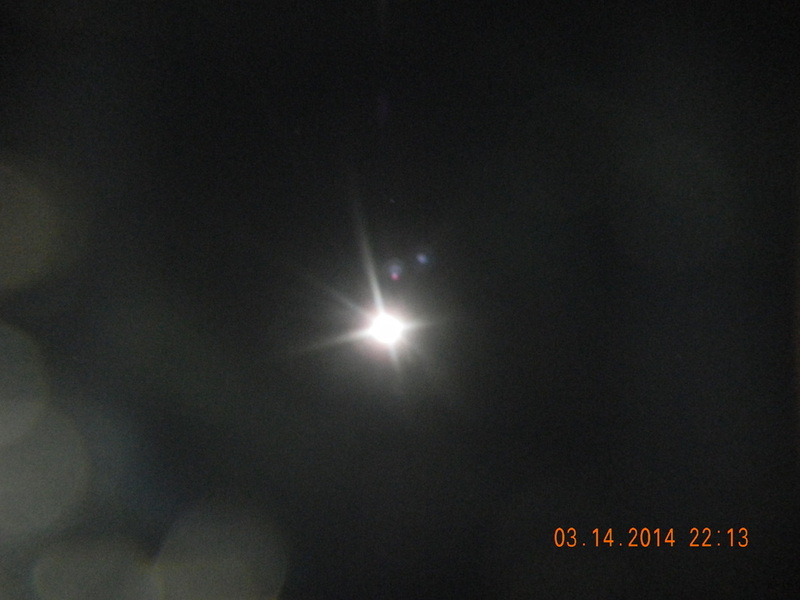 It looks like one of the blue Orbs is shielding / protecting the red Orb from the other blue Orb. When I call my spirits and special protectors to come to me, then had Roger and Fred join me. I had a tape recorder and microphone in my pocket in case Roger started to speak their language again. Once Roger and Fred joined me, and we formed a triangle, a Native American Indian entered into Roger and started to channel through him. This was definitely not what we had expected or hoped for. Once I was able to snap Roger out of it, he was very tired and weak. SOB Jack took advantage of Roger's weakened state and came in and stood right behind me. Below is the audio of SOB Jack (from Laurel's tape recorder). 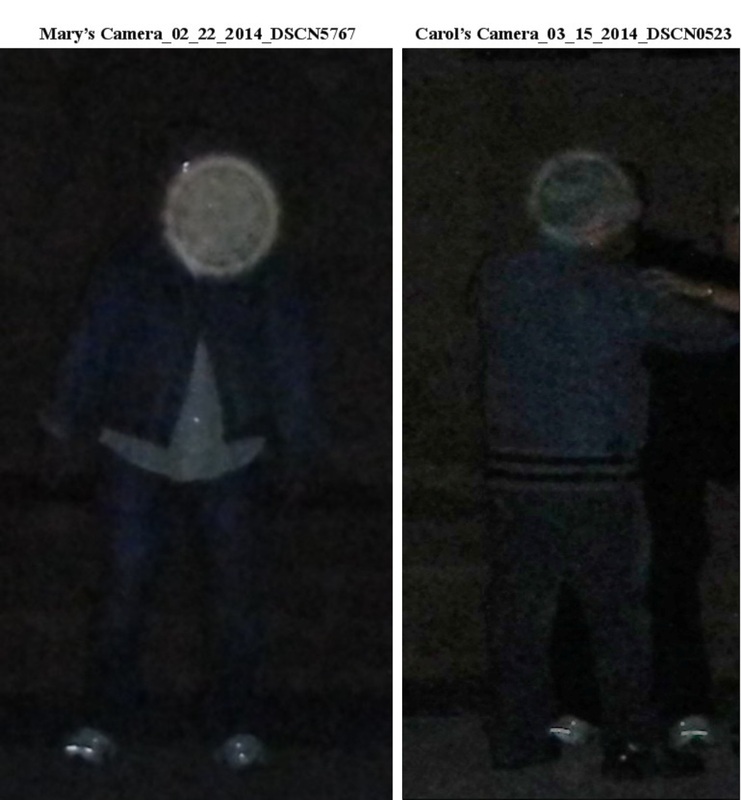 One of my All time favorites - Orb Head Man (Fred) - Taken from two different cameras and on two different nights and on the same guy! 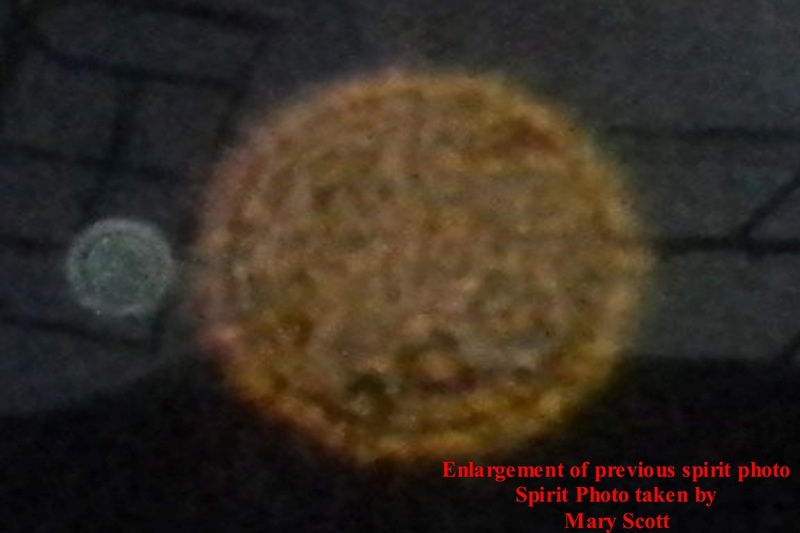 Laurel's infrared camera captured a Spirit Orb in motion that went straight at Fred (man on the right) then up and over him. Watch the series of SIX shots from Top Left to Right to Bottom Left to Right. The last Four photos are the original, then the Enlargement. Below is one of the SIX Series of pictures where my special protectors "Cloaked" me: From Top Left to Right - 1. 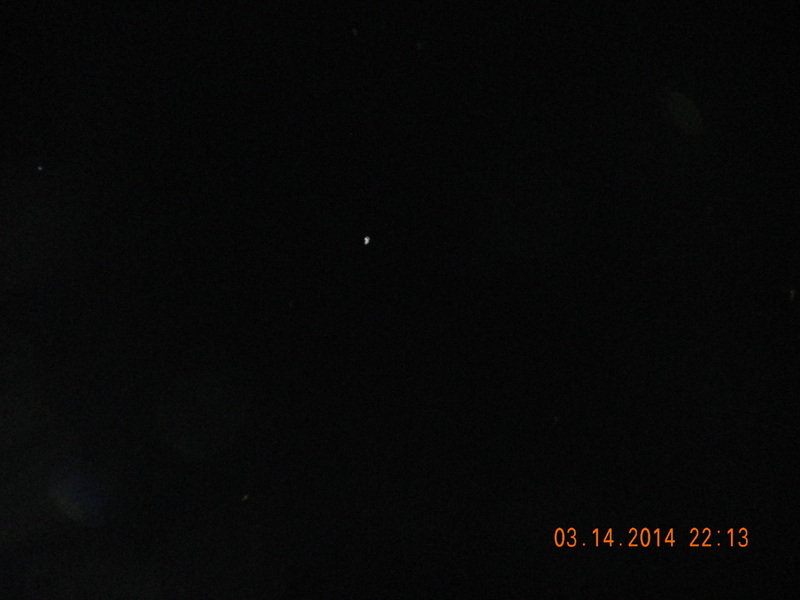 I'm there; 2. then I get blurry as the Cloaking is about to happen; From Bottom Left to Right 3. I am Cloaked; 4. I am back. 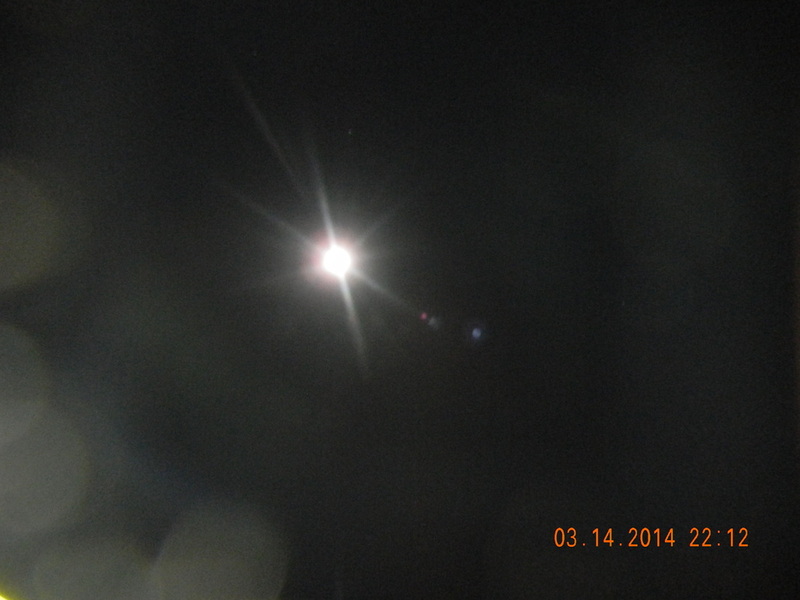 The Energy on porch was high ---seeing flashes of color like an aura not sure what that was about. Colors were red and green; Once dark and camera's were setup Mary proceeded to call in her spirits and special protectors; Rainbow colored energy was swirling around and through Mary as they all came to be with her. Her spirit guides were behind her; Bart (one of Mary's Special Protectors) appeared and Cyndi (Mary's friend who passed away last March) in their rainbow colors! Other Spirit Guides and energy was filling the area. 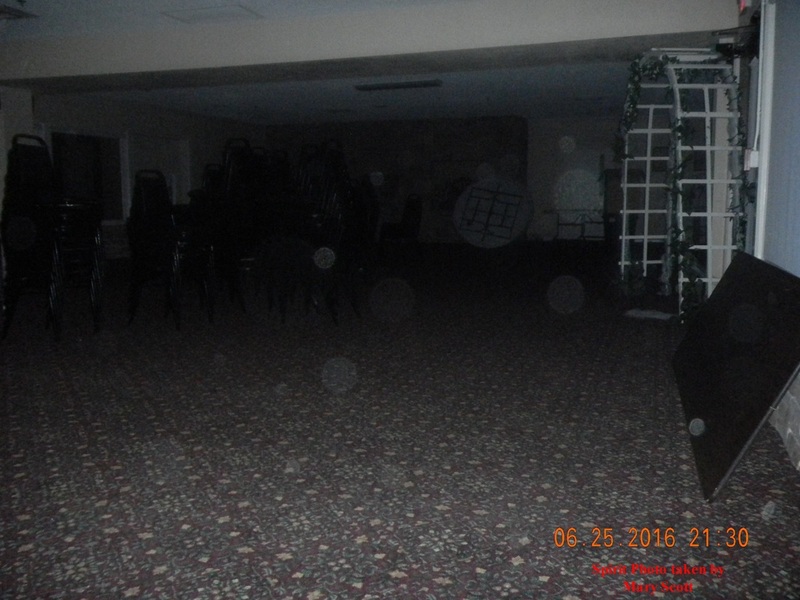 I had to step back for the energy levels were too much for me; Camera flashes going off capturing many spirit orbs. Mary asked me to come join her. 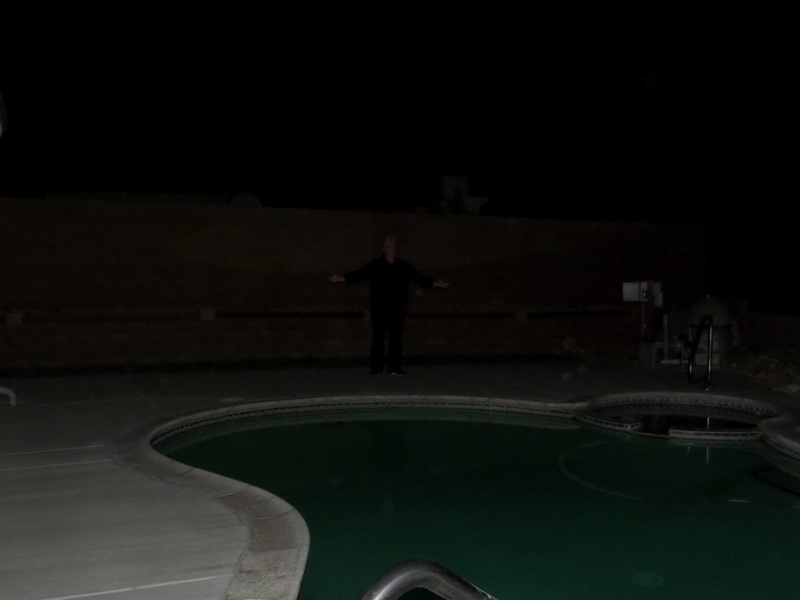 I was hesitant but decided I would; I put my hands up in front of me to absorb the energy so I wouldn’t get overwhelmed by this experience; As I grabbed Mary's right hand a tremendous flow of energy went up my left arm to my chest --- felt like I was going to fall down. Mary held on to me; I felt as if I were in a spinning vortex of colored energy. Mary was swaying back and forth and I synced with her. Then we turned toward each other and hung on to each others arms; She asked if Bart and Cyndi were here. I said they were all here. I was feeling slightly Euphoric; I started to hear voices I couldn't make out the language. Roger's Spirit Guide said it was their language. He said to let the energy flow. He seemed to be yelling at me; The voices where like pure energy --- I didn’t just hear it, I felt it too. It was overwhelming. I started to speak their language: it was low at first ---Mary wasn't able to hear it, but I got louder as the energy went through me more. Mary heard me talking in their language but couldn’t understand any of it; I saw her guides very clearly surrounding us and they were happy; Mary looked at me. Her face seemed different--- more rounded but familiar, she looked like Cyndi more than herself. Cyndi had merged with Mary; I felt completely surrounded, embraced, and completely blessed with all their Love and Happiness; They thanked us for calling them in, and in turn, we thanked them for coming; The Energy started to subside. The session made me very shaky and tingly. 4. In the infrared video, a couple entities manifested / materialized next to Mary and Roger. I scheduled a special full blown healing circle session to not only perform a healing on a few people, but also to allow some new friends who are healers to learn by participating and experiencing God's Healing Circle. This type of healing session is outlined in my book - "Spirit Driven Events", Chapter 30 - SDE#10 - God's Healing Circle; and Chapter 31 - SDE#15 - Performing God's Healing Circle Session. As you will see in the pictures below, this is a VERY powerful and spirit enriched type of healing session. 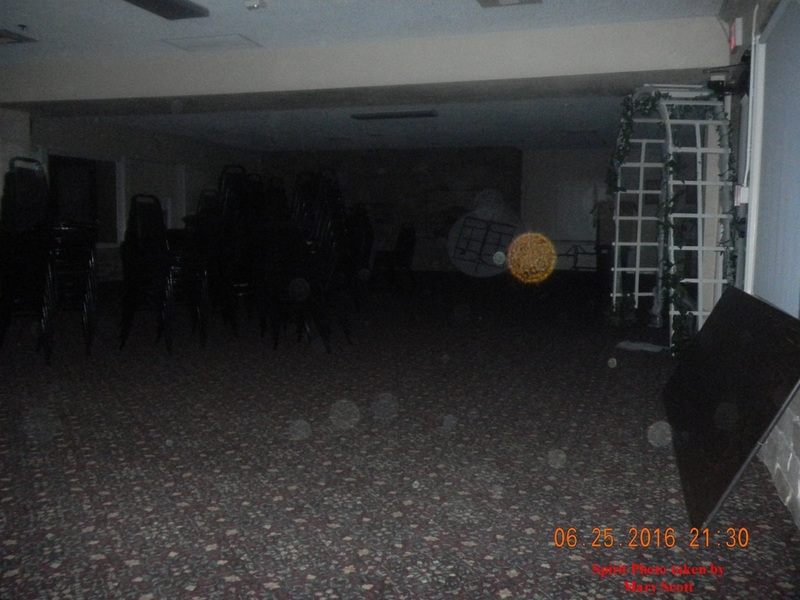 We had a total of 13 people in attendance, and a whole lot more of spirits in orb form. While hundreds of pictures were taken by four different people using their cameras, below are the ones I consider to be the best pictures of the night. Several videos were also taken that night. Please Note: This was a special session (with some additional twists) and is certainly not the only way to perform a healing, it is just one of the most powerful ways. As you will see in some of the pictures, there were just two of us performing a healing on some people. The feedback from those who attended could be summed up in two words: "Unbelievable" and "Awesome". 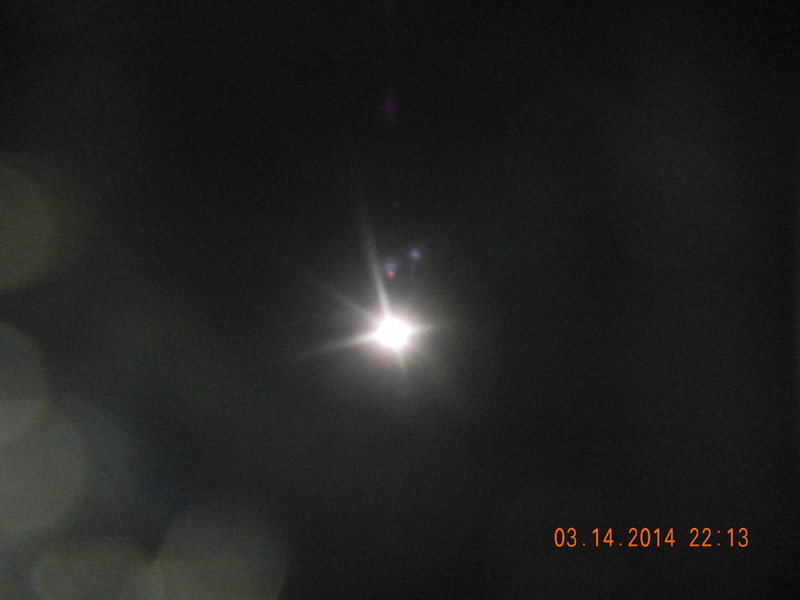 These pictures were taken at 1:15 am in Apple Valley, CA - Southern California - High Desert where it snowed.... Yes, it snowed. Every picture contains Spirit Orbs, but I will let you decide which are Spirit Orbs and which are simply snow flakes falling. 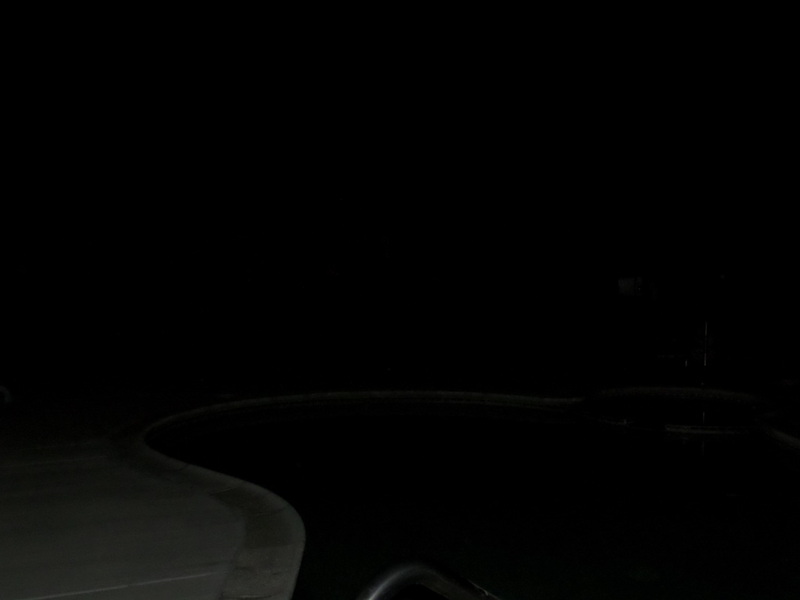 Hint: There were NO lights; and Nothing on my camera lens. "What's really on the moon? Alien Bases? ET's? UFO's? Note: You can view videos in Full Screen Mode by clicking on the four arrow symbol located at the bottom right of the video screen. "Whoa! Check THIS out! 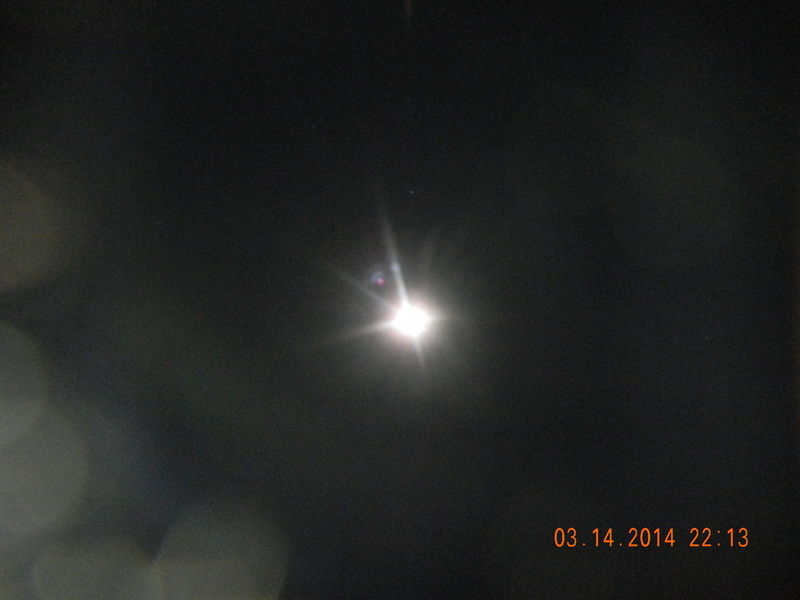 Just what you saw -ships around the moon….Only these are landing! This video has German titles, but it was much clearer than the American one." EVP - Male Voice that is saying "Who was Fired?"